Mooooonpiiiggg dot com! What a great jingle eh?! 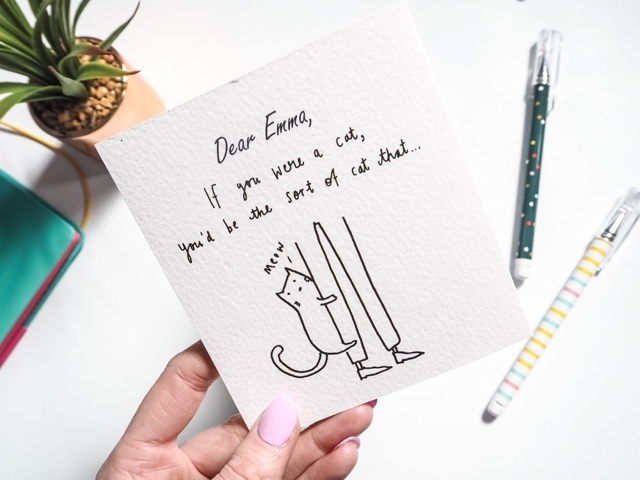 The pioneers of personalised greeting cards, Moonpig have now expanded their services to include gifts and stationery – perfect for sending something cute and practical to friends and family to help them celebrate a special occasion. The cheeky little chipolatas at Moonpig kindly sent me a few new pieces from their stationery range to celebrate their exciting new venture. Thanks guys! I love stationery – the best thing about school was definitely having an excuse to stock up at the beginning of each term! Why yes I do need another pencil case and 15 pretty notebooks! 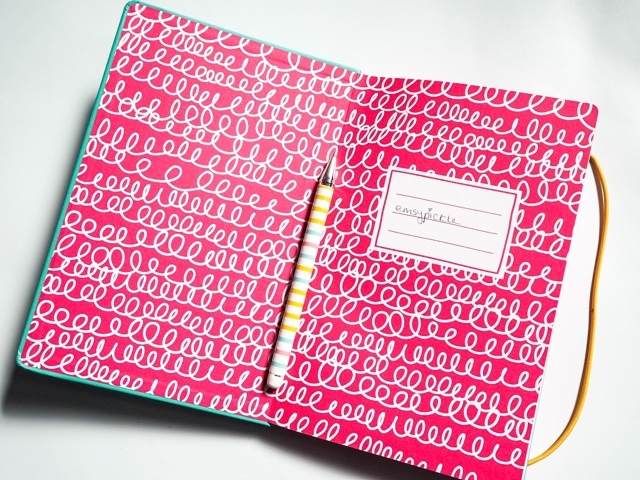 I think stationery always makes a great present too, as its practical as well as pretty, so even those not as obsessed as others can still find a use for it – I mean who doesn’t love a cute pen to write down their To Do list?! And cute pens I did get! 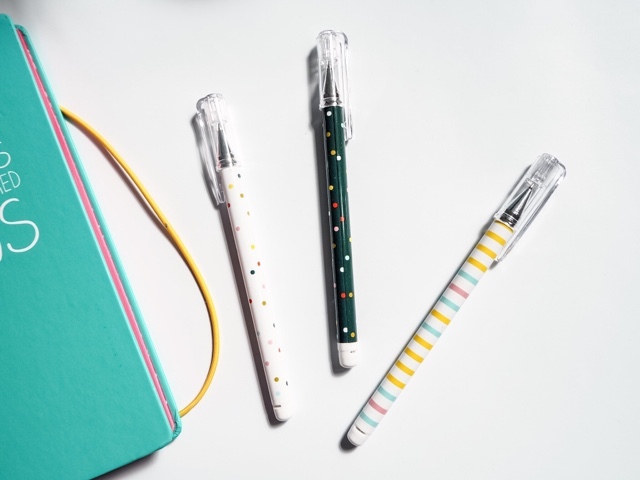 I love this little pack of three ballpoints which come in a sweet little spots and stripes pattern. . 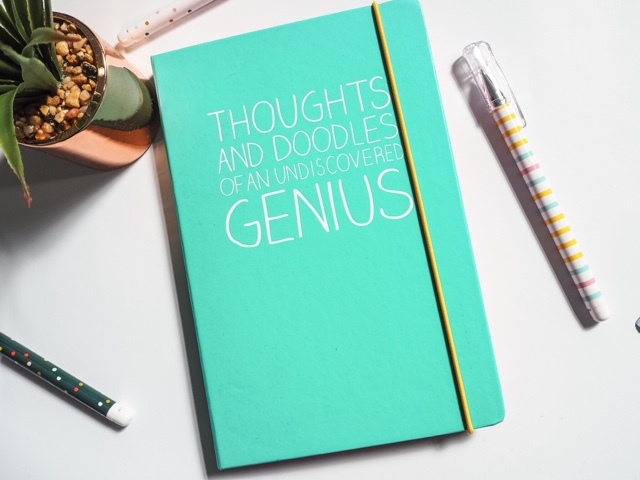 I also absolutely love this Happy Jackson notebook – the colour is amazing (and totally fits with my blog design) and the little quote on the front is really cute. It’s lined inside so my writing will keep nice and neat and it’s a great size for taking on the move with me. This is definitely going to be my new blogging book! Moonpig has a whole range of notebooks available and this bad boy is £9. 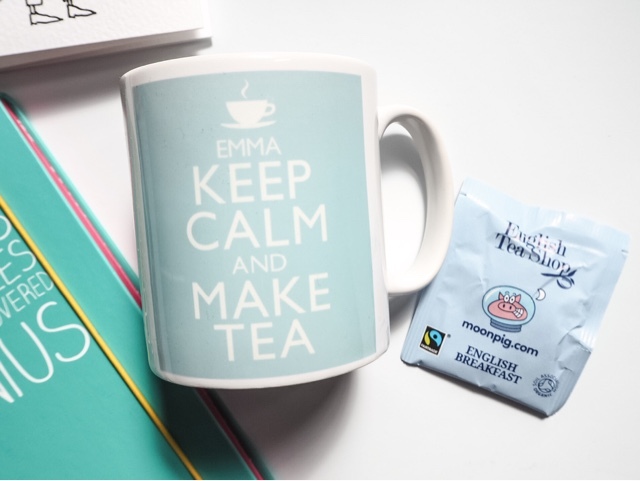 Now not strictly stationery but a great gift all the same is this personalised Keep Calm and Make Tea mug which even comes with a free Moonpig branded Earl Grey tea bag. Now I have never had a cup of proper tea in my life (yes, really. I swear I am British!) but I love the pale blue colour of this mug and am a sucker for anything with my name on! I really liked that it came with a little tea bag included – little touches like that make a big difference I think. There are lots of mug designs to choose from, with prices starting at £8. Moonpig also sent me a couple of their lovely cards to give me a taste of their latest collection. 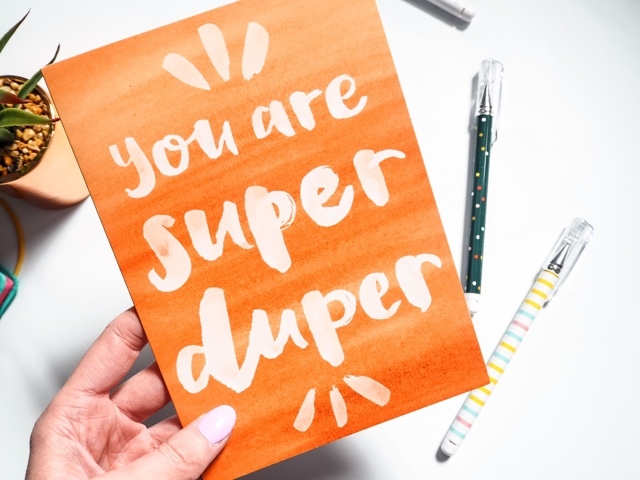 Quote prints are so popular right now and I really like this “You are super duper” orange watercolour card (£2.99). This is just the sort of note I would send to a girlfriend to let her know I’m thinking of her. It’s blank inside too, so really could be used for any occasion. 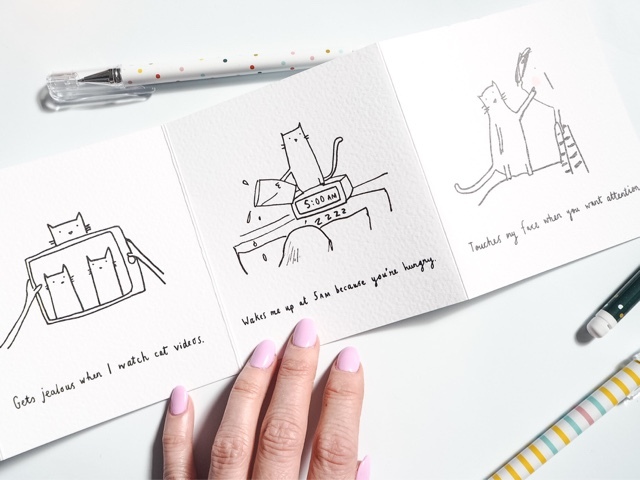 I also love this fold out cat card! The illustrated style is really cute and, added with the personalised name, makes it seem like someone really has sat down to hand make it for me. The paper stock it is printed on feels really good quality too so would make a great card to show a cat lover you care! 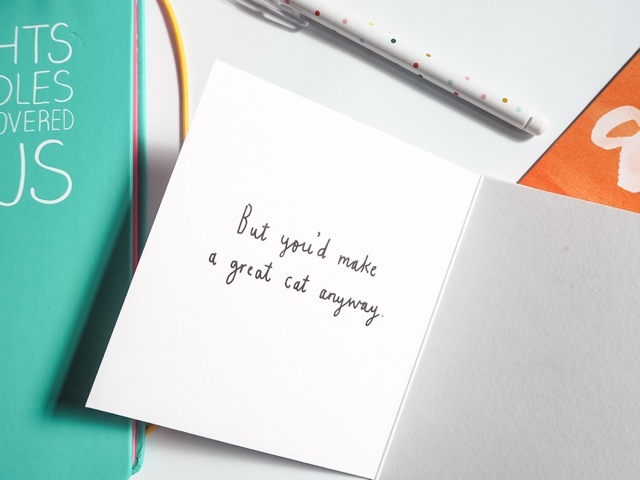 I’m really impressed with the new Moonpig stationery range – it’s super cute and such an easy way to send someone a gift to show them you care. You simply pick what you want, add it to your basket, add any desired personalisation and then they take care of the rest – simples! 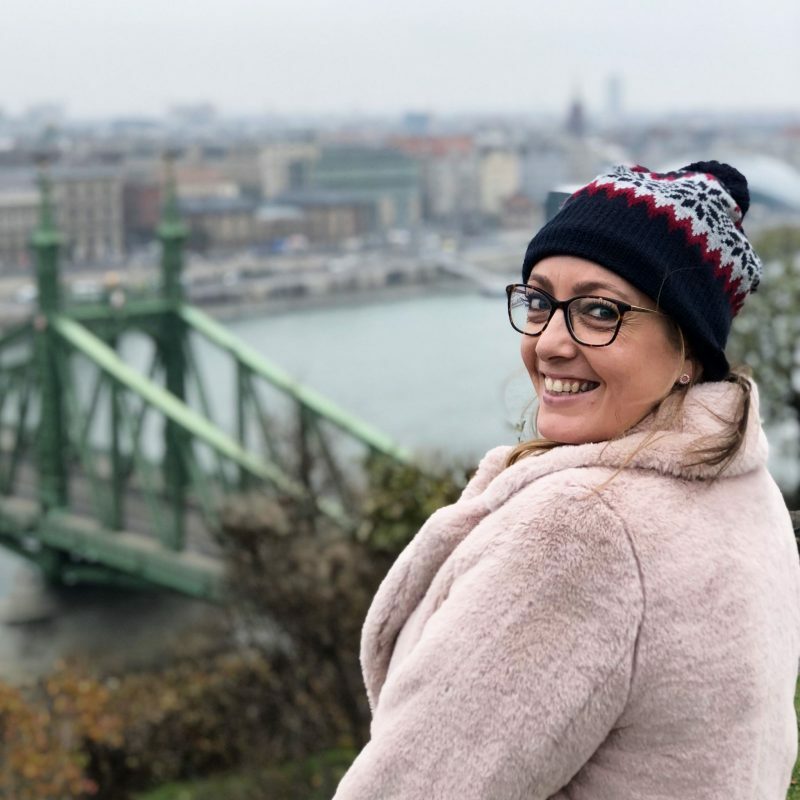 I went to the Moonpig press day earlier in the year and was so impressed by the range and scale of other gifts they sell, and all at really reasonable prices too, so it’s definitely worth checking them out next time you need to send someone a little something. 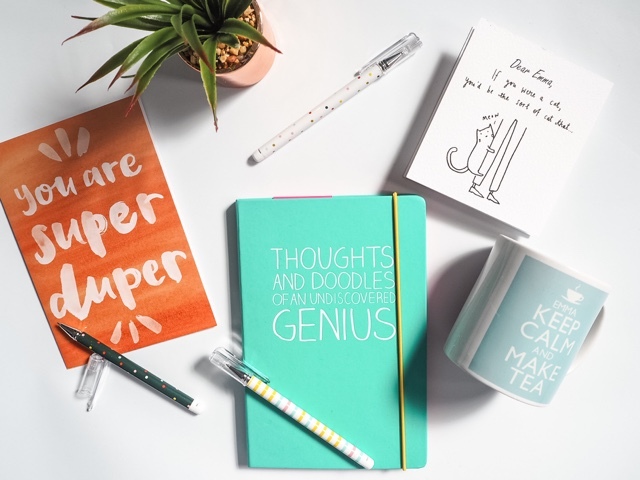 Did you know Moonpig did gifts and stationery too? *Thanks so much to Moonpig for inviting me to try out their new stationery range. All thoughts are honest and my own. For more information please see my Disclaimer Page.